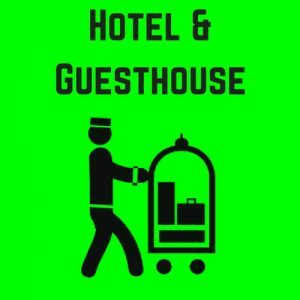 What is a Hotel or Guest house TV System? 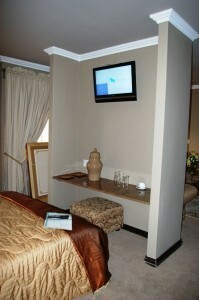 TV services supplied to multiple points in a hotel or guest house TV system. Require a TV distribution system that is located and managed at a central point. Consequently these services are distributed via cabling to each unit. From this central point. In addition a guest house TV does not require a lot of points. The customer has the option to centralize the TV system or, alternatively the decoders can be installed, one in each unit. Hotel television systems (Hotel TV) offer therefore in-suite television content. For hotel-rooms and other hotel like environments like guest house TV. Here is some examples where a hotel TV system is suitable. Furthermore hotel TV is generally available as a “free to guest” service. Which may also include local channels and satellite TV (DStv) programming. Furthermore some TV systems include interactive services. For example services such as video on demand and also other paid services. Including therefore movies, music, and more. Finally some hotel TV systems also include, a bundle of interactive services. This include services such as. shopping for the hotel’s amenities. What is a headend? a Hotel headend consist off a serialized point. Furthermore all the video sources is located at this point. 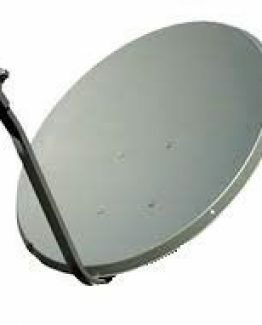 We most commonly use satellite decoders in South Africa. In addition the Headend combine and filter the signal from these different sources. This combined signal distribute to the amount off users required. The headend signal run, through a series of splitters and amplifiers to each user. Some TV systems require a system similar to a computer network. Such a system adds interactive functionality. Outlets terminate the signal in each room. Finally a TV in turn connects with a fly-lead to the outlet. 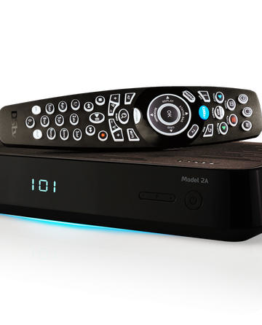 DStv is South Africa’s biggest paid TV service provider. 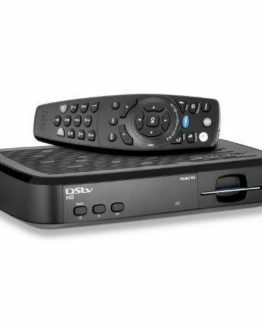 Furthermore Optimal TV is provider DStv approved services. In conclusion our technicians is highly qualified and experienced. Furthermore Optimal TV supplies and installs high quality TV distribution systems, for hotel TV and guest house TV applications. 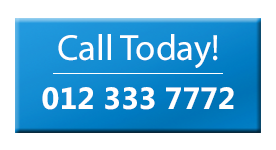 For assistance call us now!